Hannah Keyes, Letterer and Graphic Designer at Pommel Co.
6. Finalize Your Silhouette Art Print! In 2012 I started incorporating hand-lettering as part of my freelance graphic design career. By 2014 the series, Silhouettes, wasn't just an idea, it was out in the world and my approach to lettering has never looked the same. I found that bringing together two of my favorite creative mediums, photography and lettering, allowed for the words in my favorite quotes to become more impactful, more meaningful and often more beautiful. 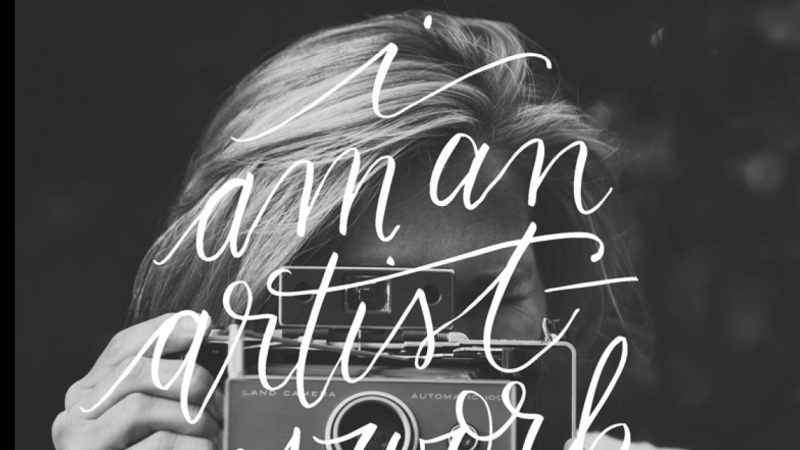 In this class I'll walk you through my process for bringing together my two favorite mediums, photography and lettering, to help take your favorite words from simple text to a flowing emotion enhanced by shape! Let's create a special piece by lettering your own Silhouette using a quote that is meaningful to you! This is a fun project for beginner and experienced letterers alike that can be completed in an afternoon. Use your completed piece as art for you house, a gift for a loved one or just as practice! This project will require basic knowledge/understanding of Adobe Photoshop and Illustrator for overlaying with photography but we will walk through the steps together. 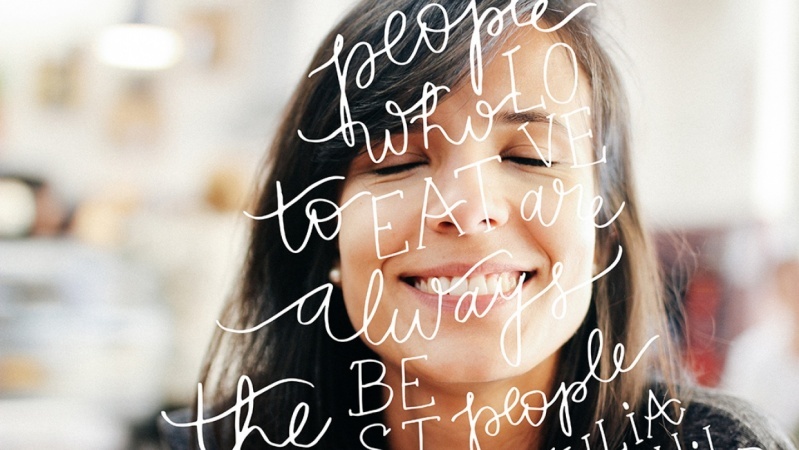 Letterer and Graphic Designer at Pommel Co.
You can call me cake lady, great handwriting or unicorn.